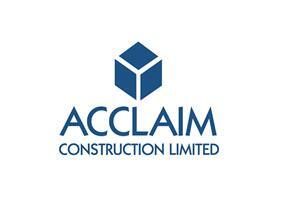 Acclaim Construction Ltd provide a comprehensive suite of services to meet your construction requirements. Whether it’s the optimum in home extensions, high-end interiors or the latest in sympathetically restoring a listed building, our vast knowledge of construction enables us to guarantee the very best results. We are fully committed to the highest standards of delivery. Above all, Acclaim Construction have built our reputation on our talent for delivering quality construction and fit outs, on time and to budget, leading to robust, ongoing relationships with a range of clients.